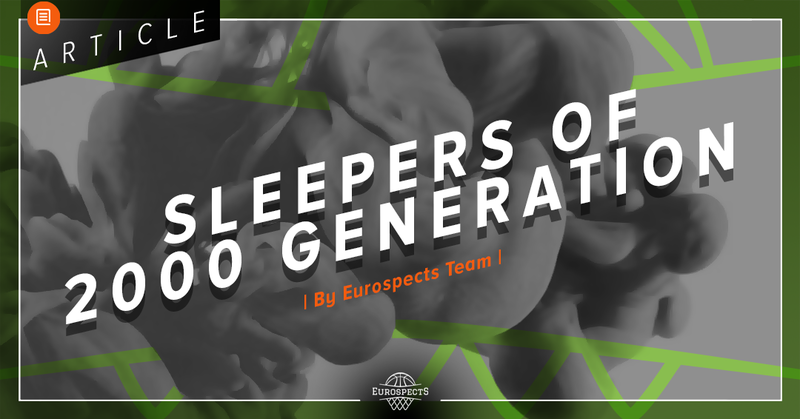 Last year we selected five 1999 born players who are not in our Top 30 ranking but seem to show a little bit higher upside than others who are unlisted and published article “Sleepers of 1999 Generation” which had a very good feedback. Now we decided to follow it using the same rules regarding the 2000 generation focusing on those who were doubted and keep proving wrong, those who popped up late, those who doesn’t have as much attention as they should or those who became fogotten too soon. 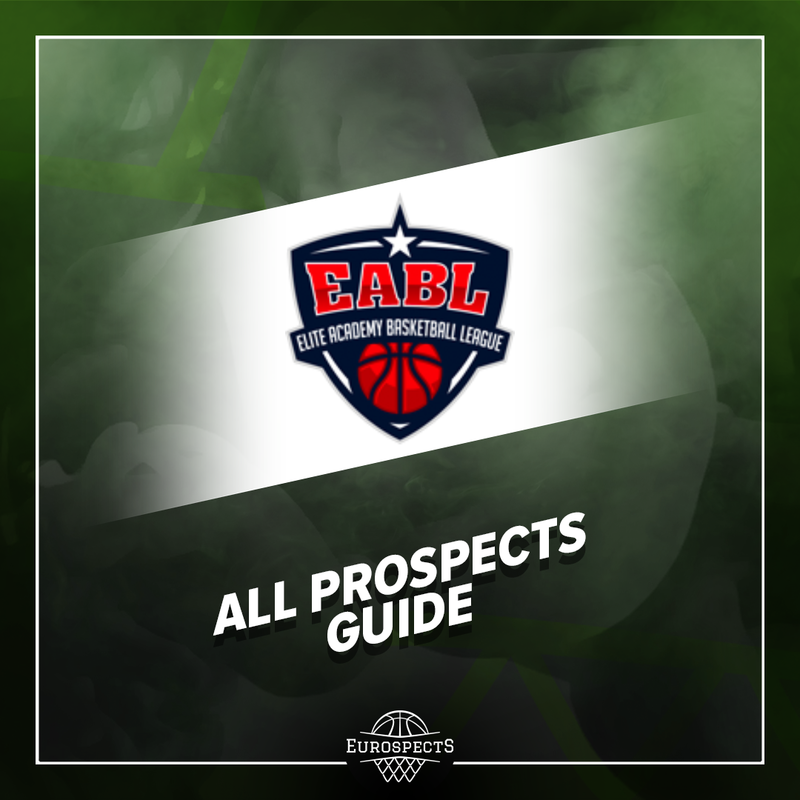 ISAIAH IHNEN – For those who watched GBA Invitational in January 2018, Joshua Obiesie and Isaiah Ihnen quickly stood out for IBAM which is the academy that raised Oscar Da Silva for years and is also a program known for developing young prospects who could potentially end up playing college basketball one day. Ihnen may be less polished and was overshadowed by Obiesie’s following appearances at the ANGT Munich or the Albert Schweitzer Tournament but he is not much less intriguing. After sitting out last year, he is off to a very strong start. Standing at 6-9 with long arms and fluid athleticism, he definitely passes the eye test at first sight. Skill-wise there is still a lot of room for improvement as he started playing basketball late and has not had much experience yet. He is talented with the ball and regularly puts the ball on the floor. While there are questions regarding his shooting, he’s made some strides and at the very least shows flashes of natural touch here and there. On the downside, Ihnen still struggles catching the ball and he tends to be wild with the ball. Defensively there is a lot to like about his potential. He moves his feet well for his size and can switch almost anything. Long-term he may even be at his best at the 4 where he could take full advantages of his versatility. There is not too much buzz surrounding his name but it is out of question he can be a real steal for the college he ends up committing. ARISTIDE MOUAHA & OUSMANE DIOP – While Paul Eboua is clearly the most heavily scouted “stranieri” from this generation in Italy, there is more intriguing prospects who originally come black continent. Aristide Mouaha first caught attention during Adidas Next Generation tournament in Kaunas where he played on loan for Stellazzurra. Power guard can slash defense to death, make coast to coast slaloms and is fearless reliable finisher around the rim who can hit iso three if you choose to step back to prevent his drive. He is currently taking Serie B by storm in HSC Rome which took Stella’s license. 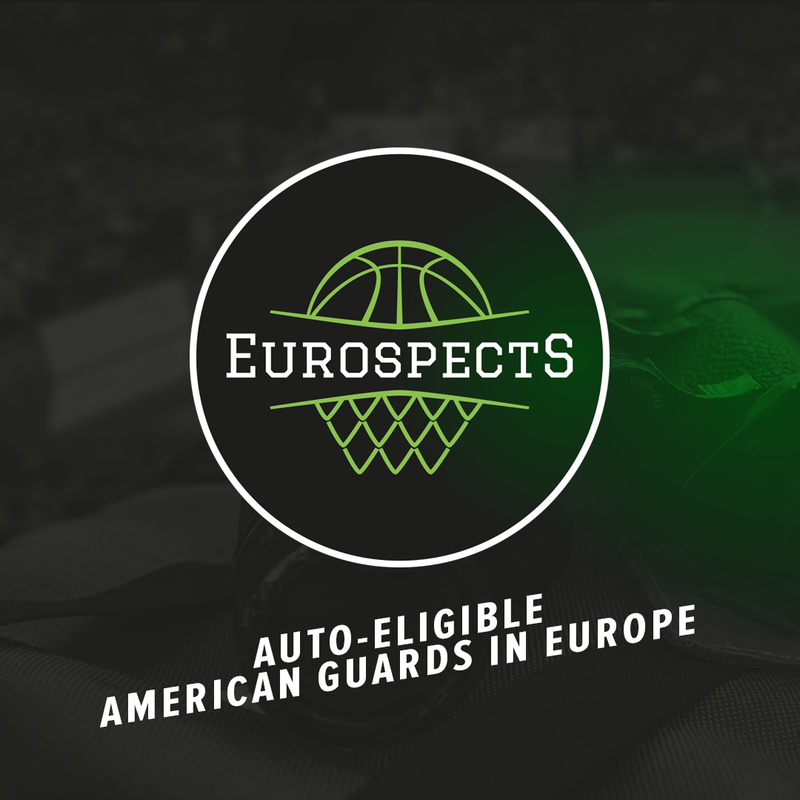 Another selected prospect by us is Ousmane Diop. Strong bodied, energetic and very nimble big guy who is not limited to inside contribution. Senegalese born player already had solid showings internationally with Dinamo Sassari in FIBA Europe Cup and can be really dominant while assigned to affiliated Cagliari based team in Serie A2. Somewhat mature profile brings some doubts in either case of mentioned prospects from obvious reasons. SZYMON JANCZAK – Not everyone still remembers highly successful FIBA U16 European Championship for Polish forward in Radom more than two years ago. While Olek Balcerowski missed the competition because of stress fracture, Janczak was main figure of the team and caught attention even of NBA scout. Since then he totally disappeared from international scene and missed last U18 Euros because of injury. Comfort zone is a beautiful place but most of the cases nothing grows there. Seems like Janczak missed right moment to leave. Basically after current season he will be 19 year old who has played just a single season on Polish 3rd tier (Hensfort used to participate only in 4th and youth leagues in one of the worst regions for basketball in the country). 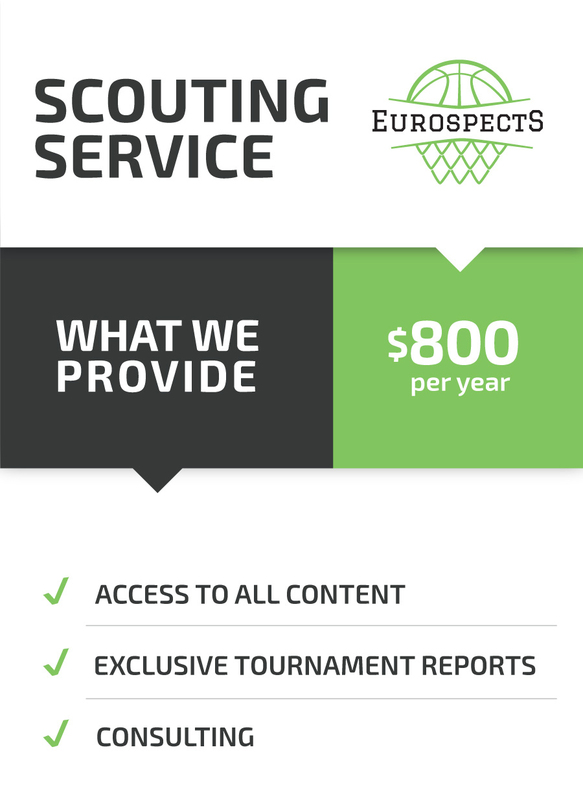 Even European Youth Basketball League U20 is nothing major that could compensate for this. He should not struggle to become solid pro in Poland in few years but actually college road could make sense as a direct jump from overprotective environment to pro competition can harm him. Anyway stretch fours at 6’10 who are as fluid as players 5 inches smaller don’t grow on threes. Toughness was always area to improve and despite very clean and good looking mechanics 3pt shooting percentages were not great lately. 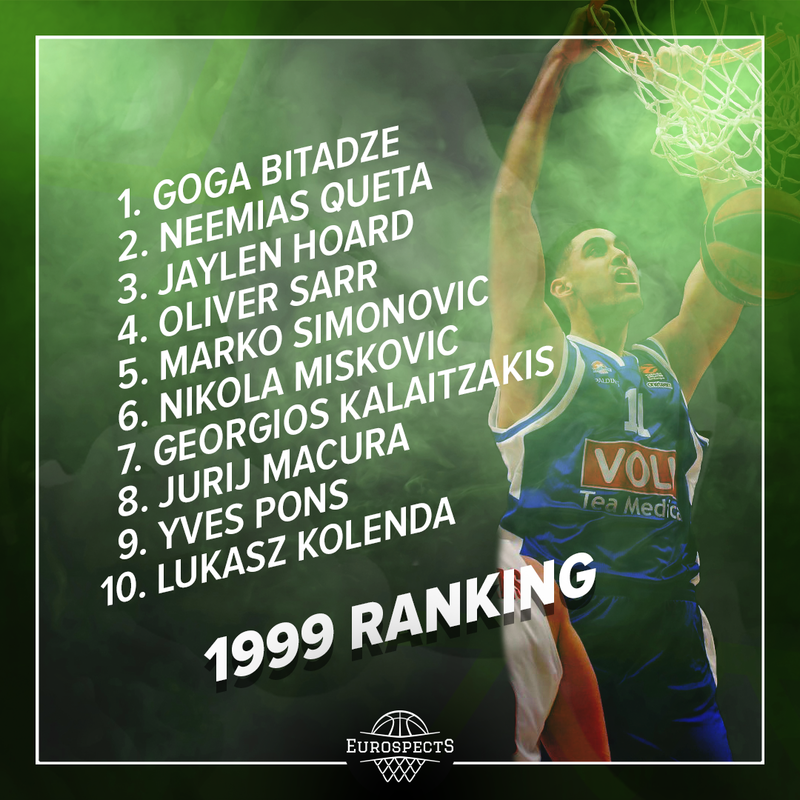 UROS TRIFUNOVIC – Late bloomer who hit the growth spurt. Was forgone in previous Serbian national team selections and unexpectedly turned out to be x factor behind the gold medal in Riga last summer at U18s. 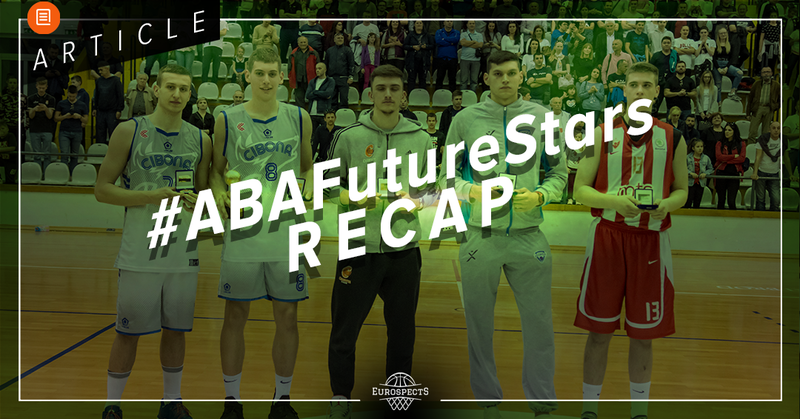 Overshadowed by higher profile prospects in the lineup like: Marko Pecarski, Filip Petrusev, Zoran Paunovic or Dalibor Ilic, Uros took the very important pass first role as starting point guard. He was never overwhelmed despite being a rookie and showed no ego type of attitude which contributed to the winning. Trifunovic was not totally unknown thanks to his surname and as previously he was part of Mega Bemax youth teams but disappeared after father was given job in Pinar Karsiyaka. Talented guard joined him in Turkey where he practised with strong seniors on a daily basis and was a leader of U19 team. He may have some athletic limitations which however seem smaller than at the first sight after watching his practises closely for few days. Moreover he possess size and instincts which cannot be teached. His pick and roll reads are very correct, he is reliable ball handler under the pressure but excels also as spot up & off screen shooter who has enough length to defend SFs without overly physical style of playing. Uros was very close to sign a deal with Ratiopharm Ulm before the season but decided to go back to his homeland where he is currently one of the Zemun leaders in KLS. DIDAC CUEVAS – Small guard from Joventut Badalona with the biggest heart on the floor. Unmatched quickness and passion are two things that help midgets to survive in tall basketball world. If he could borrow his mentality to some more physically gifted players we could probably create many surefire NBA prospects. Cuevas plays defense like a pitbull and is lighting fast which combined with his low gravity causes havoc for taller guards trying to keep him in front. Of course he is extremely limited as a finisher but can drive & kick and gets great elevation on his jumpshot which prevents many blocks attempts. Lately because of Arturs Zagars injury he was called up to CB Prat in Leb Gold. His first games are definitely not successful but he is adjusted to proving competition wrong which allow to stay positive and hope that he can figure things out next weeks. Possibly poor Facundo Campazzo type of player given warrior mentality and speed.